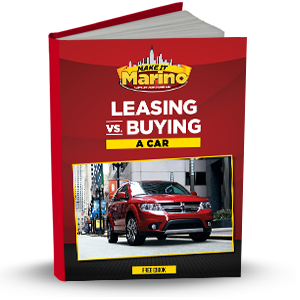 Fortunately, you can learn all these aspects and more by downloading this free Leasing vs. Buying a Car eBook from Marino Chrysler Jeep Dodge Ram. With this information, our Chicago, Skokie and Park Ridge customers can finance their car with total confidence. 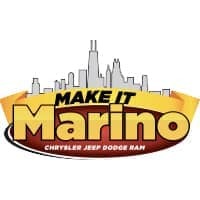 Download today to get a jumpstart on your car-buying journey!